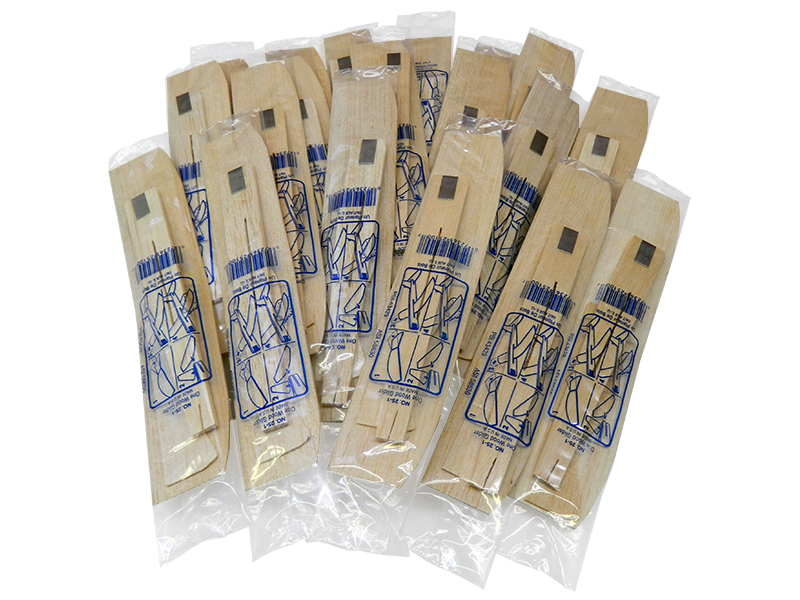 Great for children at a Christmas or New Years Party, not to mention an inexpensive option for a stocking stuffer! 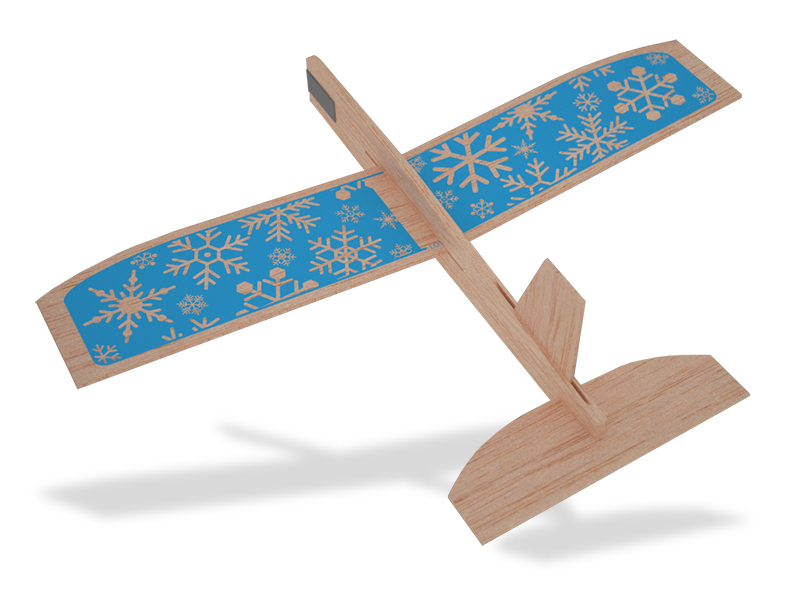 20 8" Balsa Gliders Included! We will only be shipping within the USA.